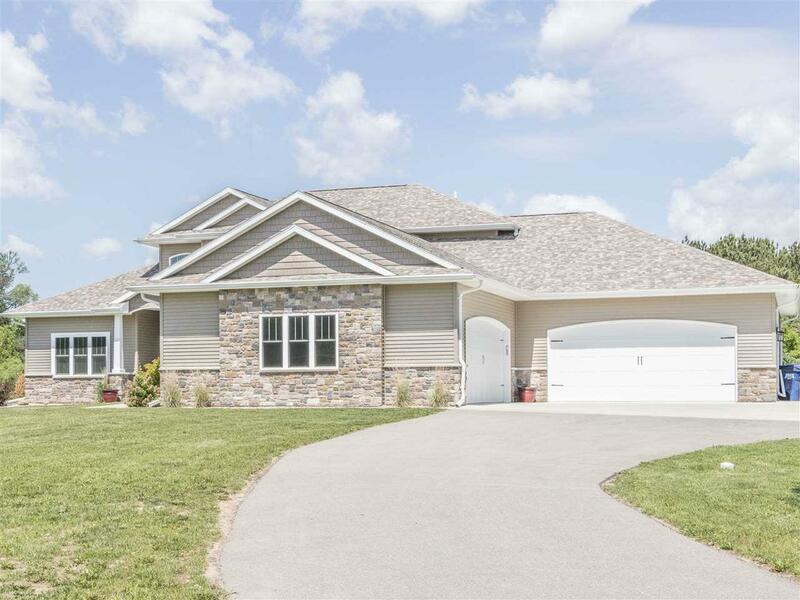 Beautiful home only minutes from Appleton! 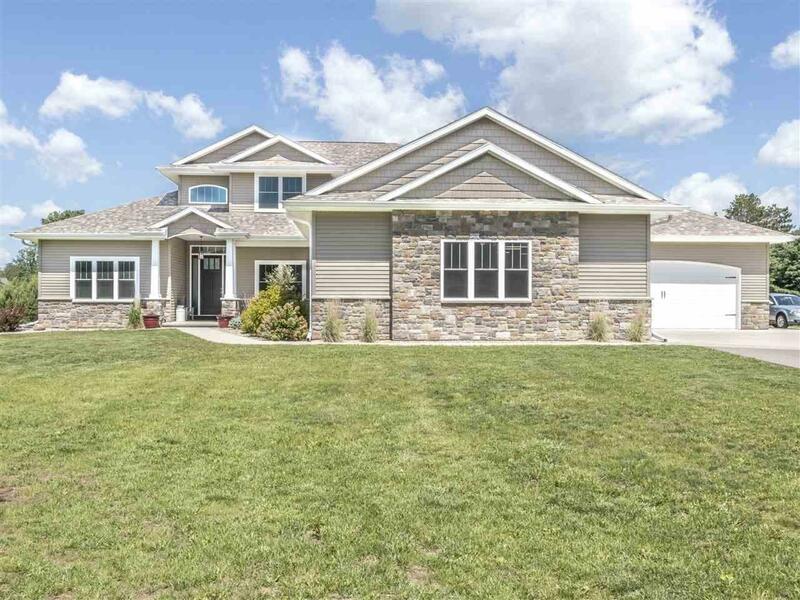 Nestled in a gorgeous country setting in the Village of Hortonville, this spacious custom home has 5 bedrooms and 3-1/2 baths. The open plan design features a gourmet kitchen and a great room with 18 ceilings and fireplace. 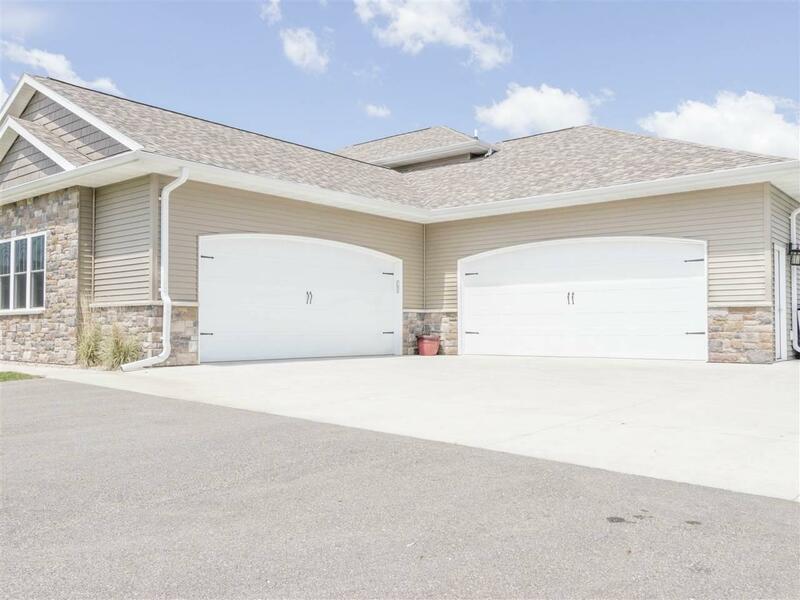 Park your boat and all of your toys in the fully insulated and finished 2100sf attached 8-car garage complete with welding outlet! Basement safe room. 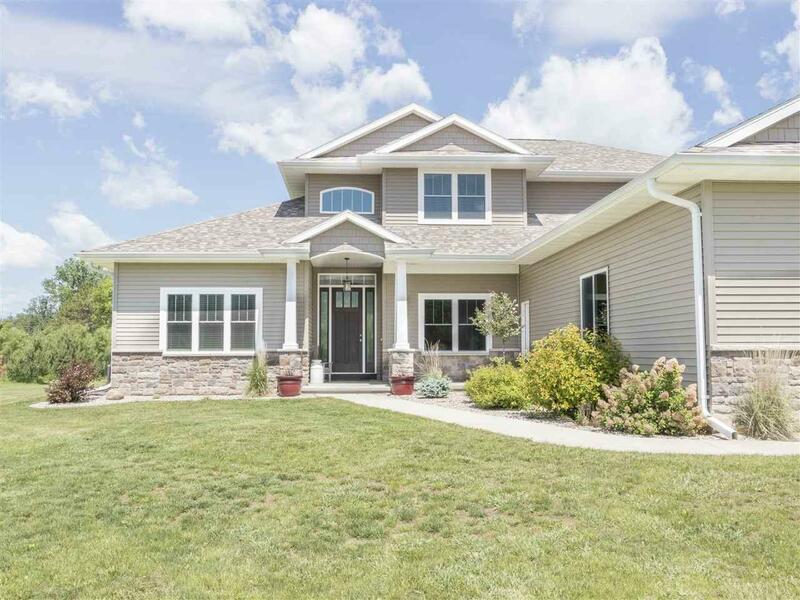 Set on 1 acre, however an additional 3.3 acres land is available upon negotiation. Fantastic school district!